CHARLOTTE, NC , May 26, 2017	(Newswire.com) - ​​The President of Top Notch Consultants detailed the firm’s current expansion into South Carolina. He also discussed a hiring initiative that will reinforce the company’s growth. Company leaders have done the market research, and they are certain that the time is right for Top Notch Consultants to make its presence felt in South Carolina. “Demand for our services is stronger than ever,” Bleta noted. “We don’t see any slowdown in sight as far as that’s concerned, so we are very optimistic for this expansion and for further growth in the near future.” The President and his fellow leaders already have several other major markets squarely in their sights. As they evaluate potential hires, the firm’s President will emphasize a few key traits. “We always stress the importance of being a good team player,” he said. “Collaboration is such a focal point of our success here at Top Notch Consultants. 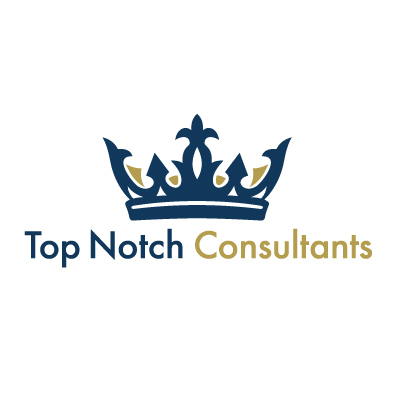 Any new addition to our team needs to be willing and able to improve on a daily basis and fuse his or her unique talents with those of our existing associates.” If you’d like to learn more about Top Notch Consultants’ expansion plans or job availabilities, visit http://topnotchconsultantsinc.com.